GraphInk is a not toxic water resistant paint. Its use is appropriate for systems which use low DC voltages at low currents (70-100 Ω/cm). It is suitable to be applied by means of brush, roller and spray. 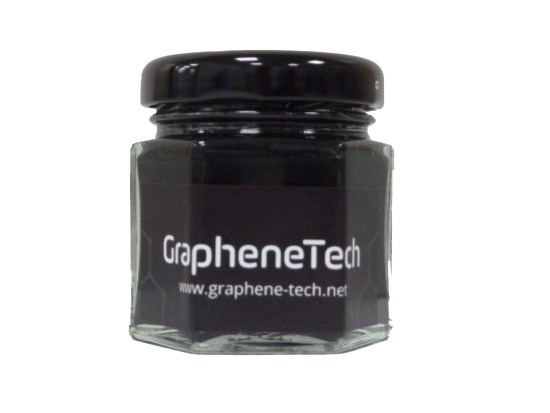 Its novel formulation makes this ink able to be proper employed over a wide variety of substrates, such as paper, wood, metal, polymers and natural/synthetic fibers.